Audacious glamour combined with street style. Made using cutting-edge materials, these sunglasses are exclusive creations which ensure at once modern elegance and optimal protection. 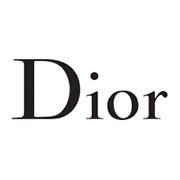 Founded in December 1946 by Christian Dior himself, the brand we know got popular in 1947 when it established it’s “New Look”. This brought back the spirit of haute couture in France and revolutionized fashion for decades to come. Now the fashion powerhouse is known for, not only their haute couture, but also perfumes, handbags, cosmetics, and glasses. 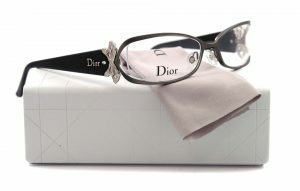 The Dior collection is available at Good Looks Eyewear. Visit our Pittsburgh location to pick up your glasses.